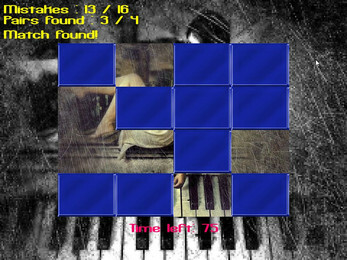 "Build a Tune" is a musical memory game. 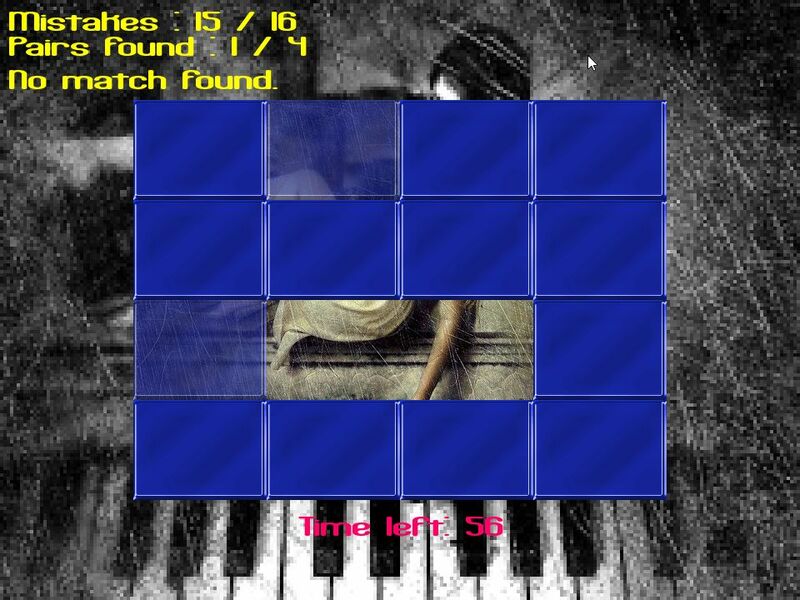 Find pieces of music as pairs to build the entire tune. My contribution to Music Game Jam 2018. "Build a Tune Plus" is my thank you for the comments and downloads. The plus-version consists of 3 levels and an ending. I have added OV signed versions of both games later.